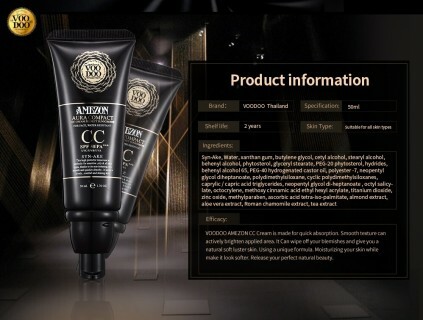 • Innovative SYN-AKE or serum snake serum, recognized in medical circles. In imitation of venomous snake Polypeptide protein It is found in venomous snakes. As a substance to resist and reduce wrinkles quickly. Increase strength Slow down the degeneration of the skin cells at the DNA level, lock the moisture than the general cream up to 10 times. • The skin cell level. Make your skin radiant effectively. Botox equivalent • With concentrated cream. Combination of premium natural extracts. That helps solve acne and wrinkles from acne. And prevent new acne. Provides effective facial results. • Himalayan pure salt Himalayan Mountaineers in Pakistan, over 250 million years old, have been accepted. It is the highest quality salt in the world. 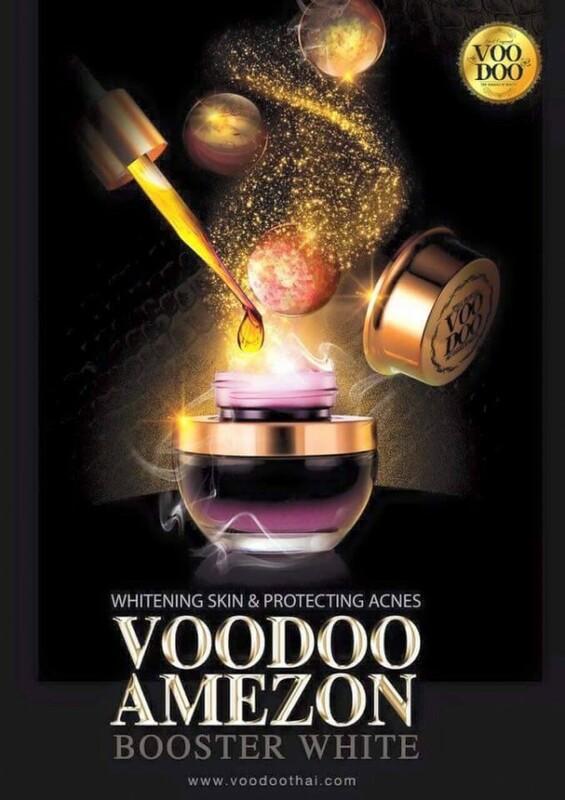 One of the most powerful ingredients in ionically charged ions that accelerates the removal of toxins from the pores. Has the effect of reducing irritation. Caused by a mysterious chemical residue residue. 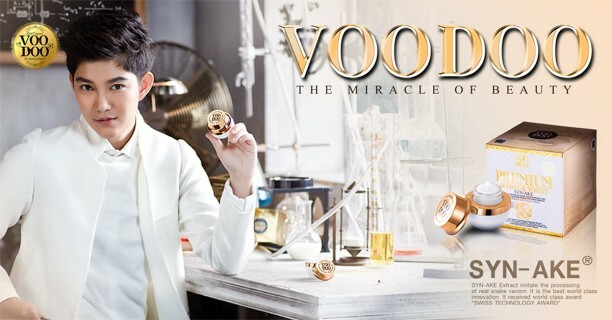 • Concentrated with legendary extract. Tibetan Snow Lotus or Kefir Tibetan snow lotus is a bactericidal, healing and healing treatment for acne inflammation. Helps smooth, smooth skin, reduce acne, reduce skin blemish, soften and moisturize. • Say goodbye to all acne problems. And wrinkles from acne. It also helps to clear the skin. See results clearly within 7 days. Skin care cream, Back in time skin and Say goodbye to all acne problems. 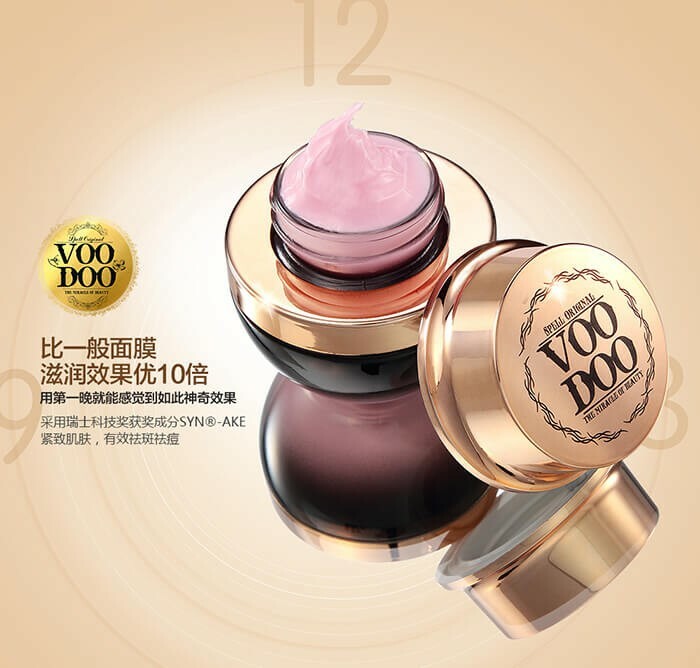 Revolutionary of wrinkle and dark circle white you sleeping sleeping. Deep Cleansing Foam Suitable for people with acne, large pores and fatty deposits. 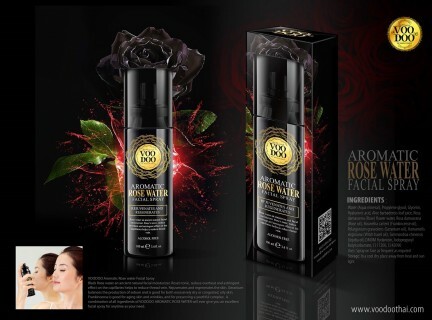 Natural mineral water spray. 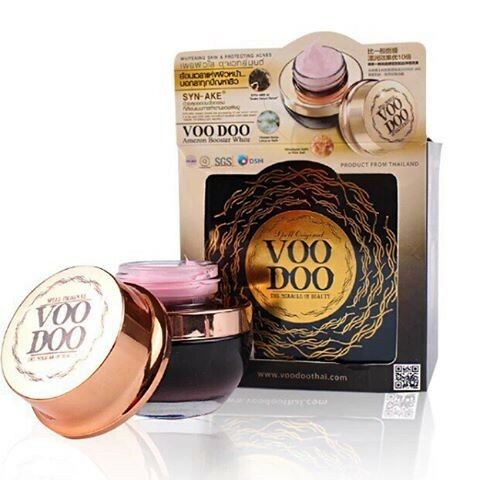 Blended with Indian Rose Extract Natural myth Add moisture to the skin. 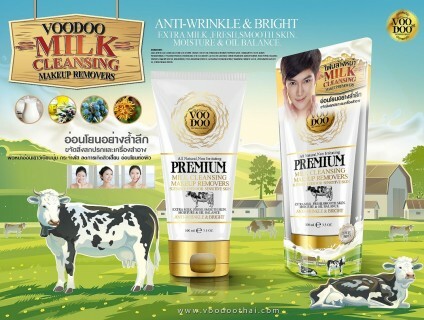 A 100% pure milk facial foam that is gentle on the skin. Suitable for sensitive skin. Herbal soap formulated white skin. 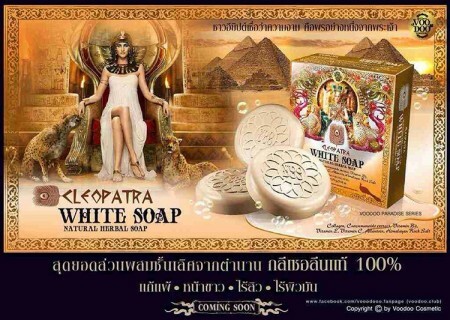 In ancient Egyptian mythology Not allergy because it is made from 100% glycerin, reduce rash, reduce inflammation. Allergic to cosmetics Cleansing the face and body Removes residue on the skin and body deeply clean. 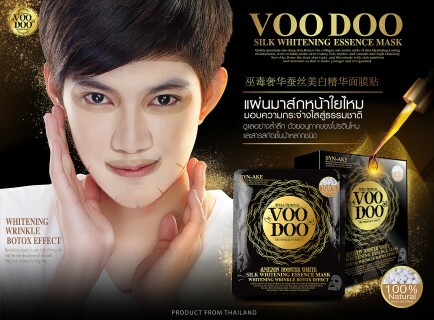 Moisturizes the skin does not dry tight. Cold soaps to clean the face and body.